"We would like to have seen it sell a bit more." The PlayStation Vita sold an estimated 65 per cent of the units shipped by Sony to shops for the console's Japanese launch, sales tracking firm Media Create said. Media Create said (via Andriasang) Vita sold 325,000 units over launch weekend (17th and 18th December) - 4000 more than the figure quoted by Enterbrain. Media Create's 65 per cent sell through estimate is based on Sony's confirmed shipment of 500,000 units - a figure reportedly boosted to 700,000 last minute. Vita's opening two-day sales failed to beat the Nintendo 3DS' opening two-day sales tally. Media Create boss Atsushi Hosokawa blamed the relatively slow start on Vita's price, which, when you include a game and the required accessories (a memory card is required to play most games), means the system costs 40,000 yen (£328). He added a lack of a system seller at launch hampered its appeal. "The shipment was abundant," he said. "So it seems that there were hardly any reports of inability to buy due to shortages. Regarding sold units, to be honest we would like to have seen it sell a bit more, but you can say that it reached a certain level of success." Hosokawa added that the continued success of the PlayStation Portable, which sold 60,000 units in Japan this week, could be holding back Vita. 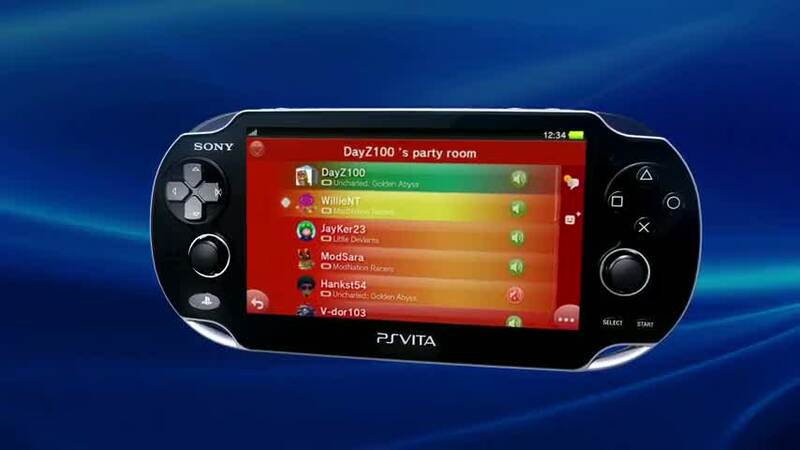 Vita launches in Europe on 22nd February 2012. Sony taps The Grey and A-Team scribe Joe Carnahan.